Pharmaxim is a retailer and wholesaler. We sell, distribute and market products in health / hygiene / beauty, medicine and animal care in Scandinavia. We handle well-known brands, concepts and weak brands as wholesaler, distributor or owner. We deliver customized goods to both individual stores as well as major central warehouses in the Nordic region and have a strong focus on sales. Pharmaxim is very well familiar with the Pharmaceutical Legislation and has a wholesale license, the Biocid Directive, the EU’s Cosmetic Legislation and rules on rights, trademarks and imports. 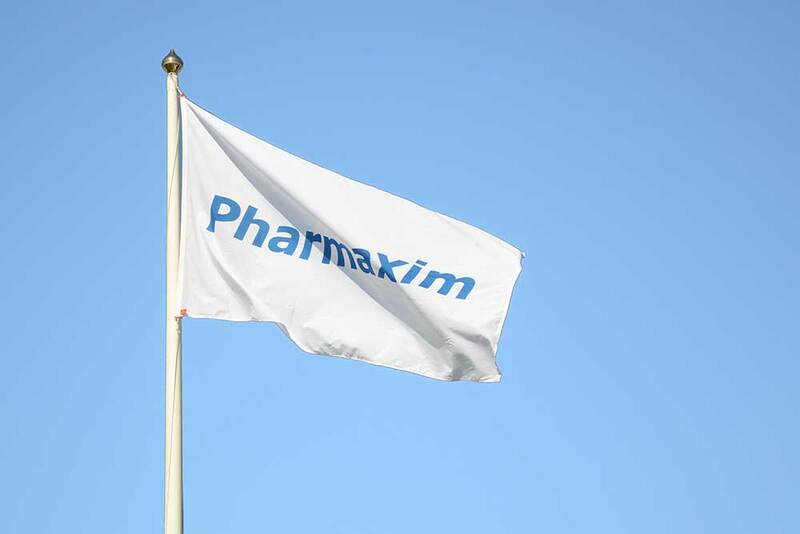 Pharmaxim is a merger between former Pharmaxim Sweden AB and Pharmaxim Sales Group (PSG) and is initially a discountinued part from Pfizer and Pharmacia. Today, we have about 30 employees at the headquarter and the Nordic warehouse in Helsingborg, as well as operations in Markaryd, Skørping in Denmark and Turku in Finland. The company is privately owned by the company Lotorp and employees in Pharmaxim. 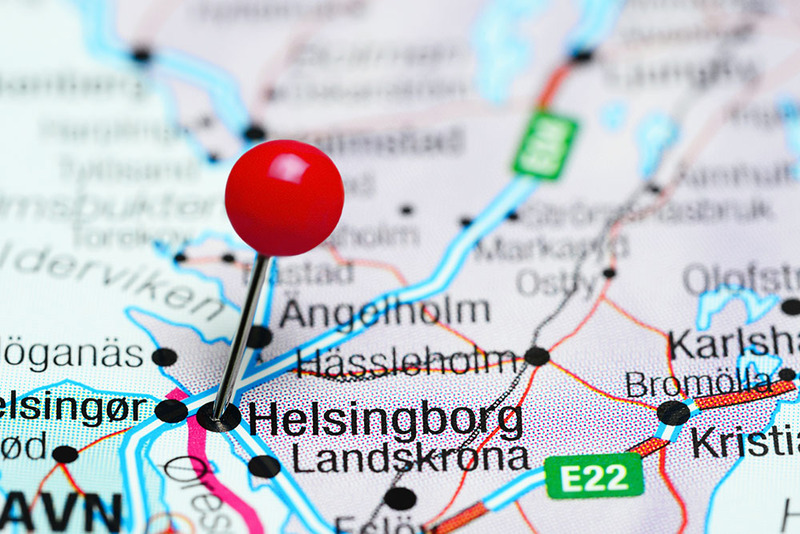 Pharmaxim’s goal is to make its customers and suppliers successful in the Nordic countries. We are therefore continuously working to improve our joint business. This also includes continually improving the environmental and quality components. This work has led us to be an AAA company and a certified ISO 9001 and 14001 company for several years. We know that well-managed and frequent relationships with customers and suppliers are our most important success factor. We are constantly working to reduce our climate impact in terms of emissions and energy consumption. As part of our environmental work and by purchasing allowances from the Swedish Society for Nature Conservation (SSNC), Pharmaxim climate compensate. Pharmaxim wants to make an effort also in other ways and has for several years back actively supported the Rosa Bandet and the Children’s Cancer Foundation. Pharmaxim, with committed and competent employees, will meet set goals by creating long-term and ongoing success in Pharmaxim’s suppliers and customers in the marketing and sales work in health and hygiene.